Any other lip balm addicts in the house? You'd never find me without at least one balm within grabbing distance, as I like to apply whenever the mood strikes. Once I'm aware I need/want to slick it on, I can't focus on anything but the lip balm until I get it. I've chosen to not think of this as a problem, and instead think of it as being highly moisturized at all times. I like to be smooth! 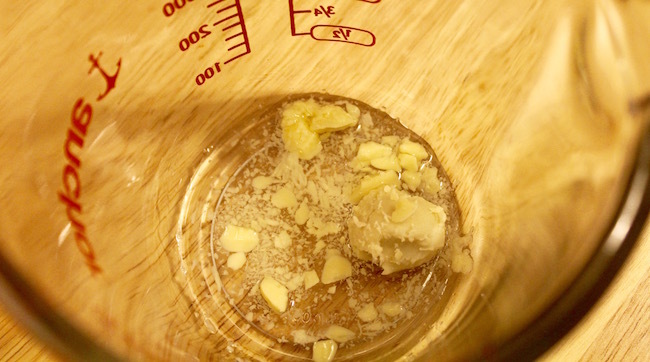 As a certified fanatic, I've tested and tried make balms. My simple, go-to choice to keep in my purse is the classic Burt's Bees variety (no other iterations, please!). My slather-on-before-bed bestie is Nivea Lip Butter. At times I'll pop on a Vaseline Lip Therapy to really seal in that sweet, sweet moisture all night. I've done my research; I know my lips. Once on a whim, I grabbed this locally-made, small batch lip balm at a little variety store. Just to see, you know? A true student of the game is never done learning. Turns out it was the best lip balm of my damn life. That should be great news, but reality struck when I realized it was not available online and was not stocked in any stores near me, as I'd picked it up on a vacation. The universe can be so cruel. Fast forward to this balm running reeeeeal low, and me scrambling to try to DIY my own replica based on the ingredients listed on the package. I've finally found a formula that, while not an exact duplicate, is great enough to satisfy my lip balm addiction and keep me from weeping over what could have been. Wanna try it too? Read on! 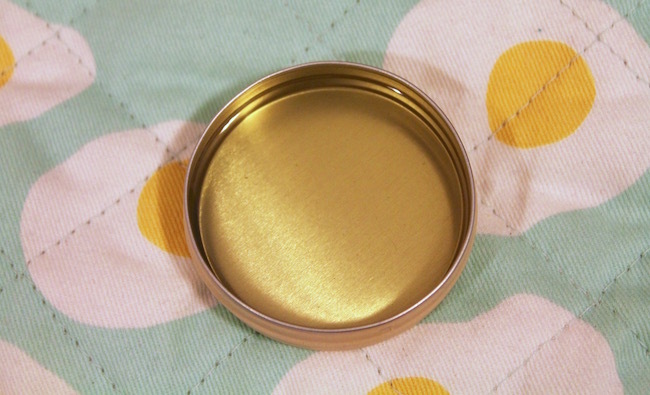 I also used an empty tin from an old Nivea Lip Butter that I cleaned out. 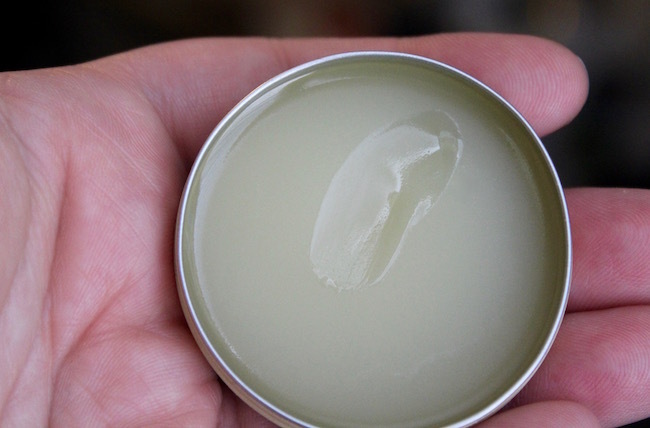 You can buy empty tubes and tins for lip balm pretty cheaply online, but why not use what you have? 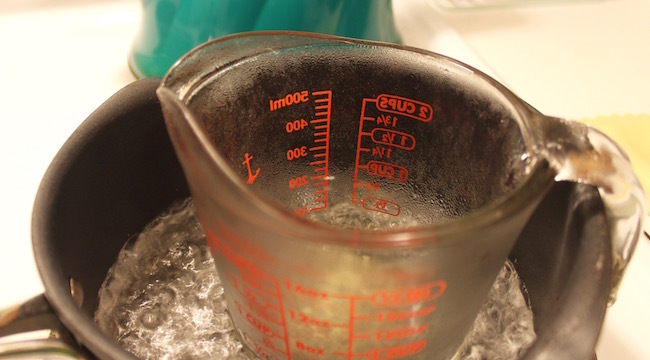 Bring an inch or two of water to a gentle boil in a small saucepan. 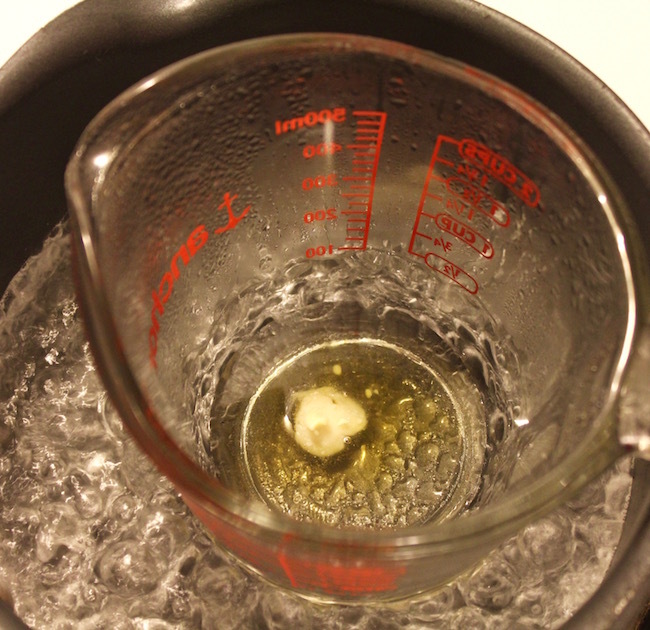 Place your ingredients in a heat-resistant glass measuring cup inside the saucepan until all ingredients melt to a liquid. 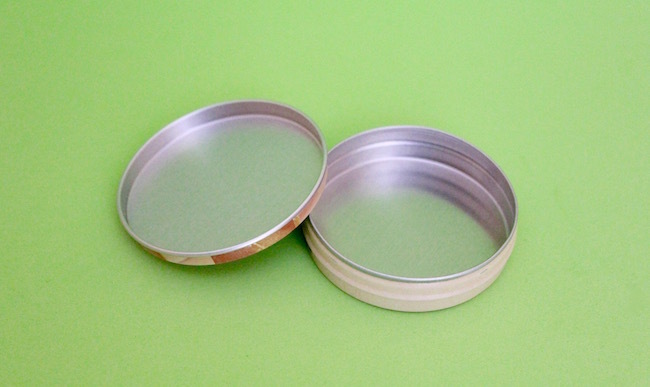 When you've got all liquid, pour the mixture into your tin or container and let it cool. 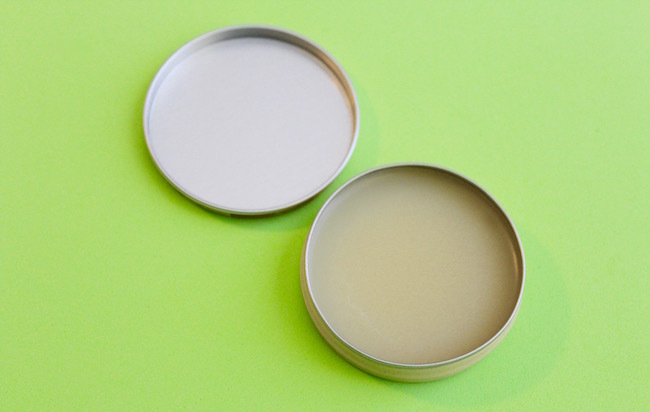 Once cooled, you'll have a soft, but solid lip balm full of natural and moisturizing ingredients. It looks pretty plain, but it gets the job done spectacularly. 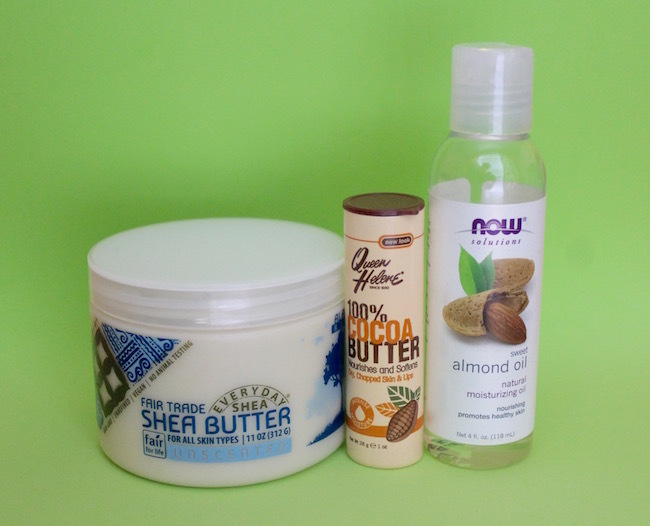 Once it warms up it might be too soft or hard for your preference, but you can easily repeat the melting process to add more almond oil (to soften) or more cocoa butter or even skin safe beeswax (to harden). It comes together so quickly, it's really no problem to adjust as you'd like. Even pop it in the freezer to speed up the solidifying process! 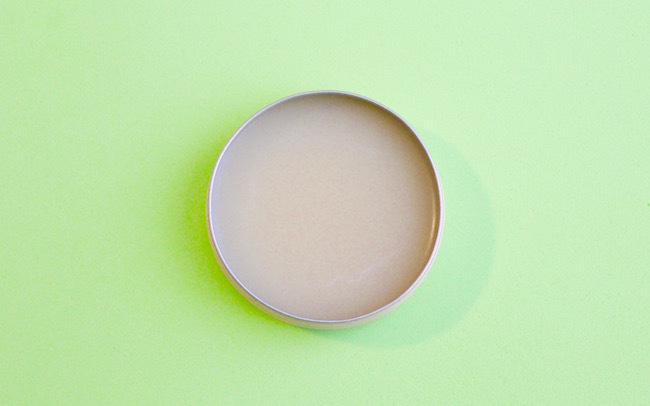 What's your ride-or-die lip balm? Have you ever made your own?